Our name reflects our vision. EUZOEA is derived from the ancient Greek words, ‘Eu’ (good) and, ‘Zoea’ (life) and means “well-being”. 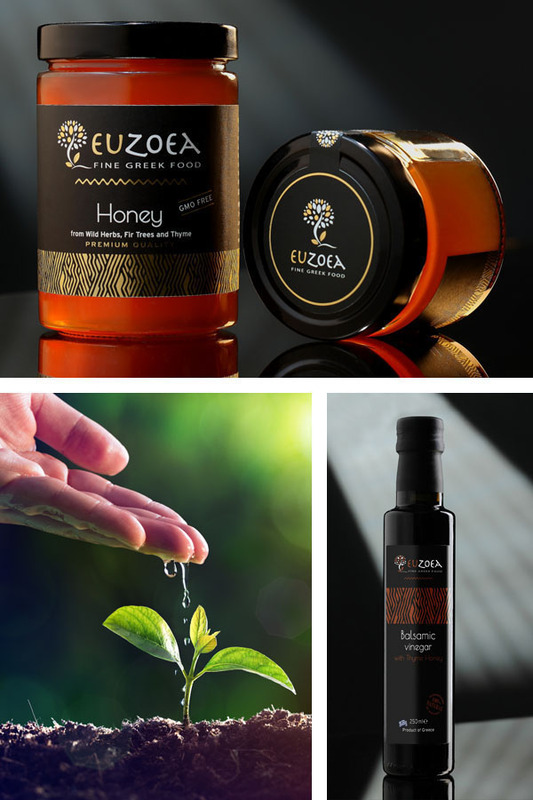 EUZOEA aims to promote the well-being through a range of carefully selected food products that come from Greece and the island of Crete. At EUZOEA we strive to source and offer products with a gastronomic and an aesthetic value to our customers through a careful selection of collaborations with independent producers. For us, it is vital to encourage people to adopt the healthy Mediterranean lifestyle and enjoy it as well. We want to satisfy and delight our customers by providing them top-quality and tasteful products. Our values are the core of our business. 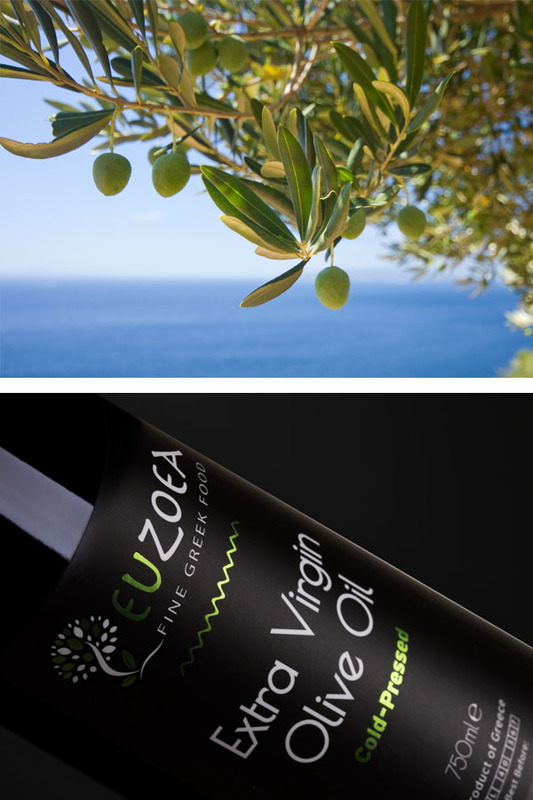 At EUZOEA, we share a passion for nature and an admiration for the ingredients that are derived from it. Practically, this means that we supervise our producers’ practices to ensure that their methods embrace harmony with the environment and highest standards of excellence. It is said that good results do not come without teamwork, therefore, we have developed really strong, mutually supportive and trustworthy relationships with our producers. 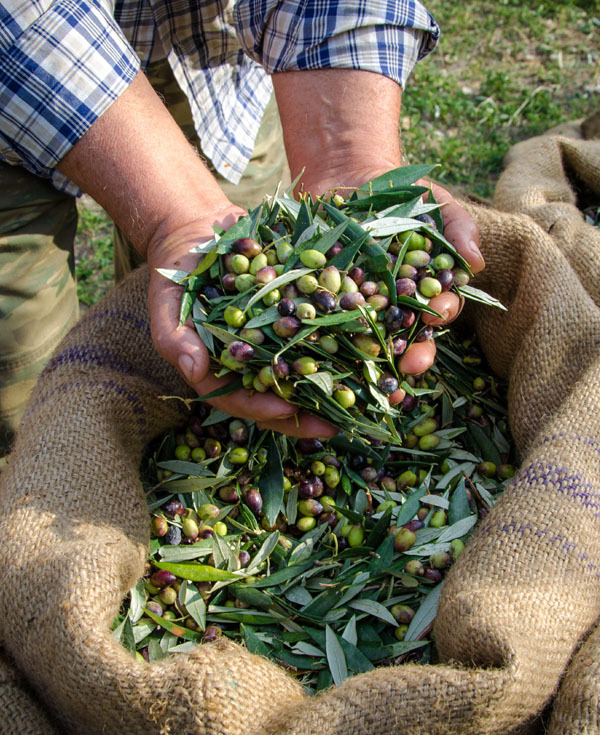 Produced in Crete from selected 100% mono-varietal Coroneiki handpicked olives. It is considered to be the finest of all varieties. Its aroma is complex, hinting at slight herbal fragrances, with a fruity and peppery aftertaste. The flavours come through when the olive oil is added at the end of cooking, or drizzled over cooked foods. 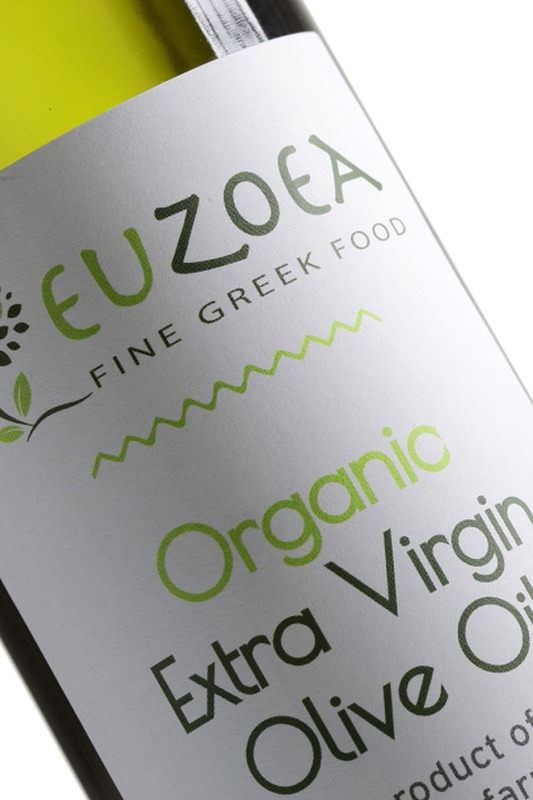 The Euzoea Organic Extra Virgin Olive is extracted from selected 100% mono-varietal Coroneiki, hand-picked and sustainably grown, organic olives. This is the finest of all varieties, granted with rare qualities and produced with the method of cold extraction at very low temperatures. It is a premium quality, full-bodied Organic Extra Virgin Olive Oil and it is the Finest of all products with a fruity and slightly peppery taste. Made from concentrated grape must matured in wooden barrels, concentrating into a powerful and zesty, sweet and sour flavour. Its creamy, syrupy texture has a rich and complex taste with a subtle smoky aroma. A lighter White Balsamic is also available as well as Balsamic with Thyme Honey and a Balsamic Crème with Fresh Orange. An aromatic, full-bodied, premium quality, thyme honey from the beautiful flowers of Cretan thyme. Its delicate aroma captures the very essence of the robust fragrances native to Cretan nature. The flavour is delicious, sweet and herbal with a lasting fruity aftertaste.